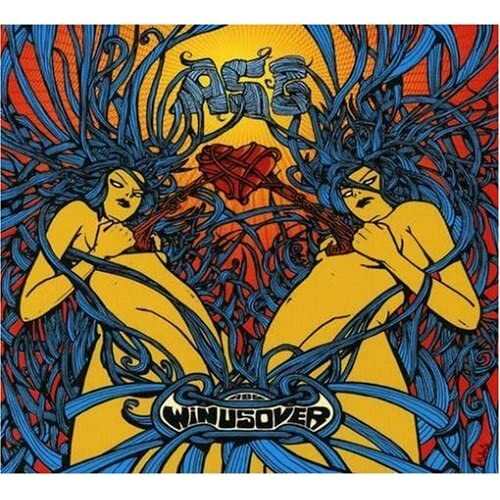 The Album Of The Day is "Win Us Over" by ASG. 07. Ballad of Richard K.